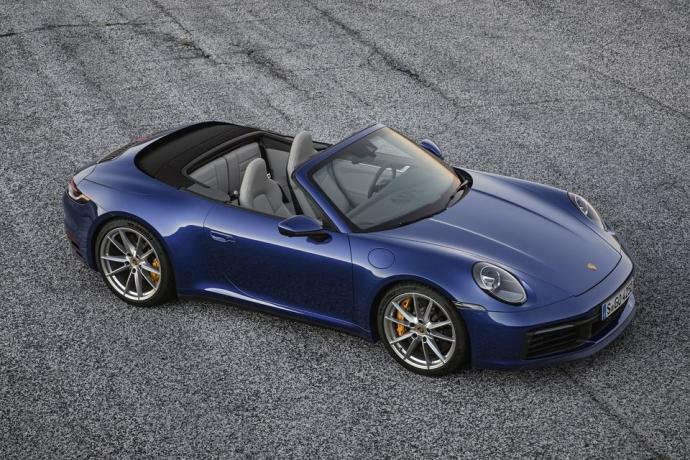 The new version of the mythical Porsche 911, now available with the 992, is declined here in its alternative convertible version. Its modern legendary lines were refined with, in bonus, an entire aluminium body. 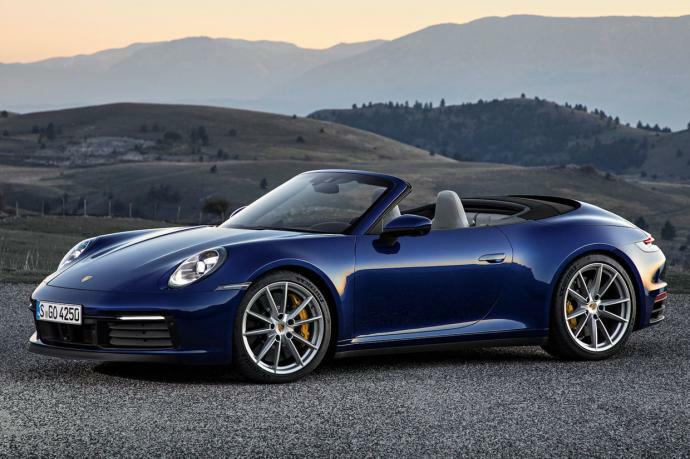 Porsche flat remains faithful to the tradition with its traditional six-cylinder 450 horsepower motor, which will propel you from 0 to 100 km/h in 3.5 seconds. 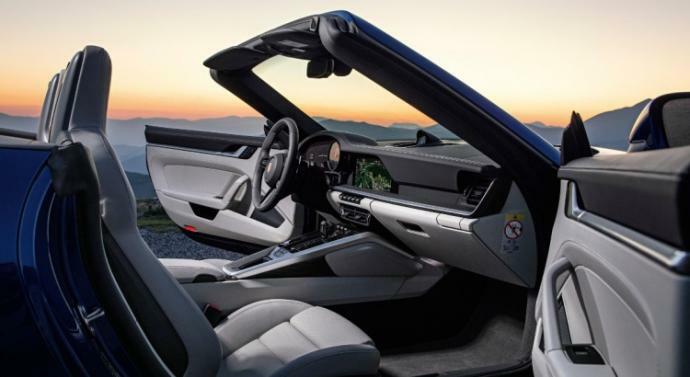 Its magnificent instrument panel has been completely redesigned, with ultra modern digital screen design which supplements this superb work and makes the Porsche 992 S Convertible a true jewel. 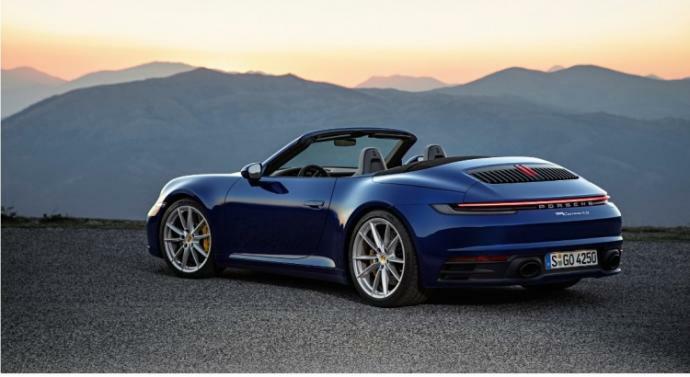 Porsche 992 Carrera S convertible is available for hire as from spring 2019 in Monaco, Cannes, Nice, Saint-Tropez, Antibes, Paris, but also in other cities in France or Europe such as Milan or Barcelona.